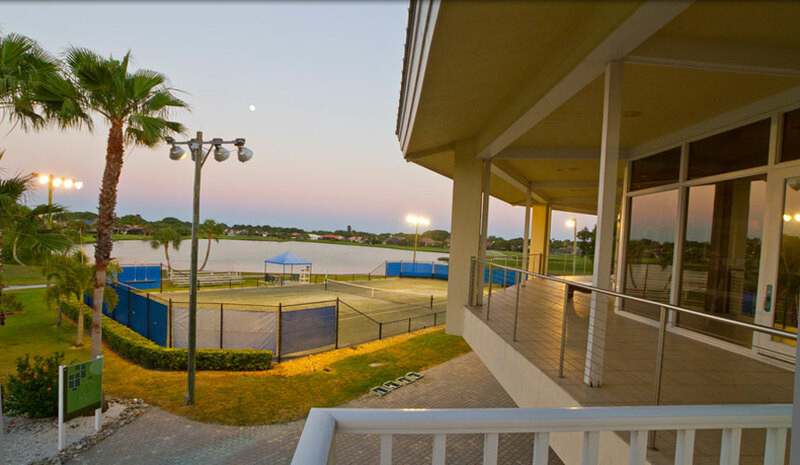 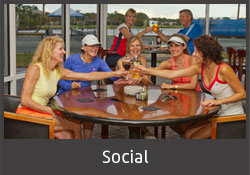 Sarasota Sports Club presents members with a variety of membership options suitable to individual lifestyles and family and community connections. 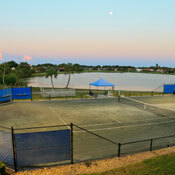 The Tennis Membership plan allows access to tennis, fitness, pool, and dining. 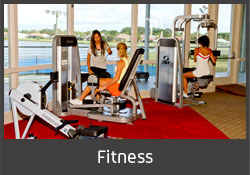 The Athletic Membership plan includes access to the club's fitness, pool, and dining facilities. 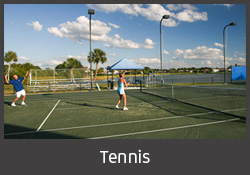 In addition to regular monthly plans, Sarasota Sports Club also offers different family and single-person temporary membership rates, with daily, weekly, and monthly options. 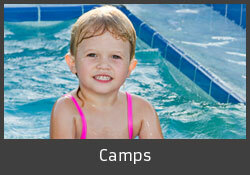 * Family Memberships include spouse & children / grandchildren under 22 only. 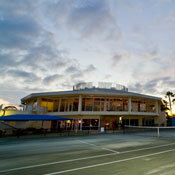 Guest Passes - $15 per day. 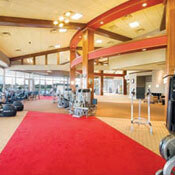 * Temporary Memberships may be used 5x per year and for no more than 3 months in any 12 month period.